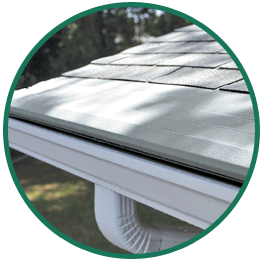 Own beautiful Renewal by Andersen Windows & Doors or a Gutter Helmet Gutter Protection System with Nothing Down and Low Payments*! So don’t wait! Lock in your project at today’s low prices and start saving time and money while paying at your convenience. Call us today for a free quote and more information about our products and payment options.